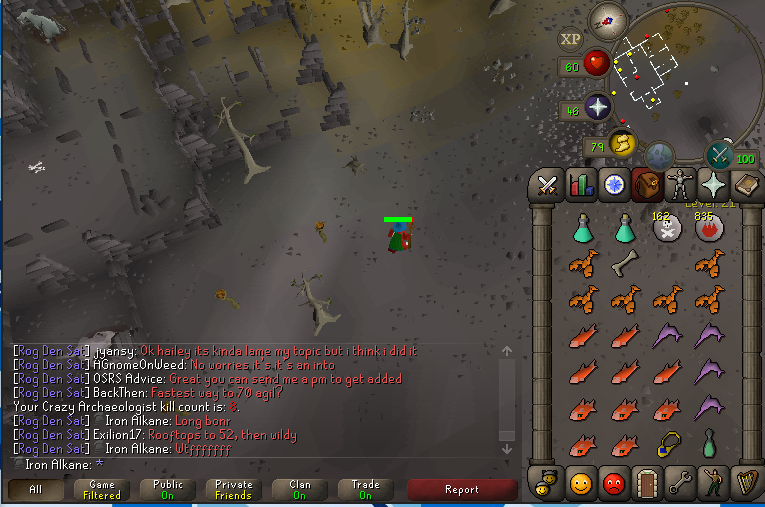 13kc ; fedora long bone loop half and now red dhide body! 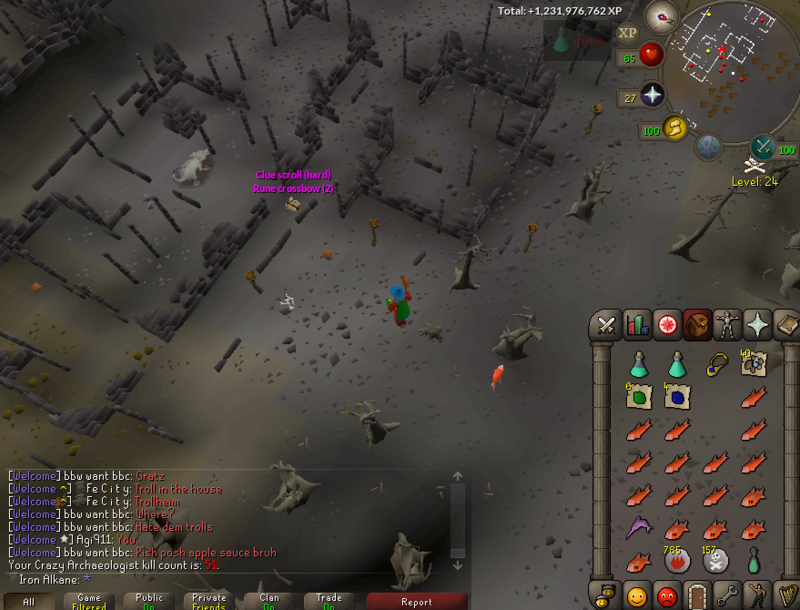 Just need the rcbow drop. 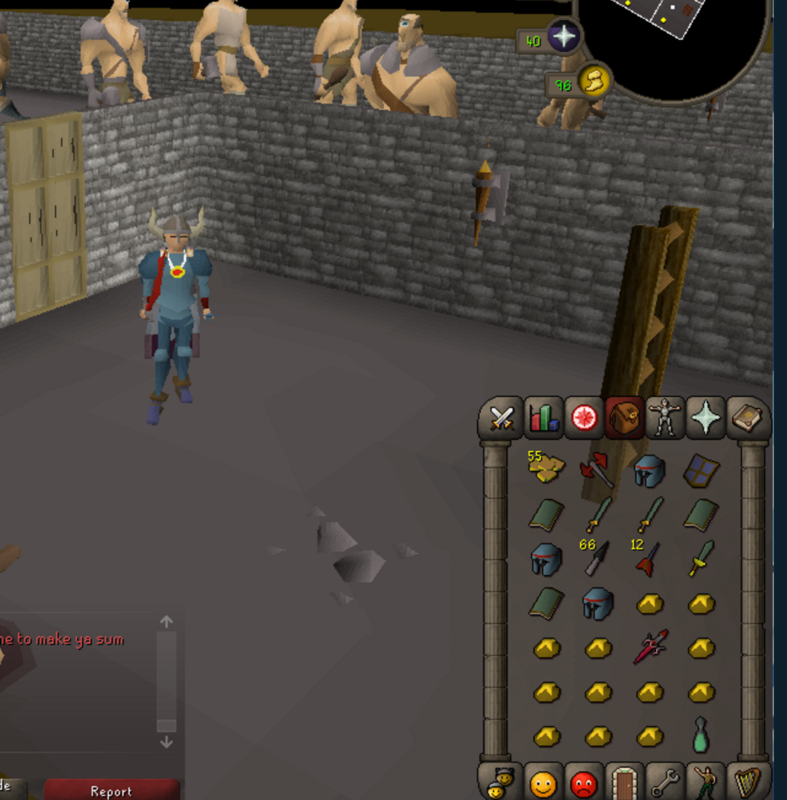 I've run out of runes for my Iban's staff, so I'll be growing kittens whilst levelling other skills as when grown they can be exchanged for 200 death runes (ive completed ardy easy). 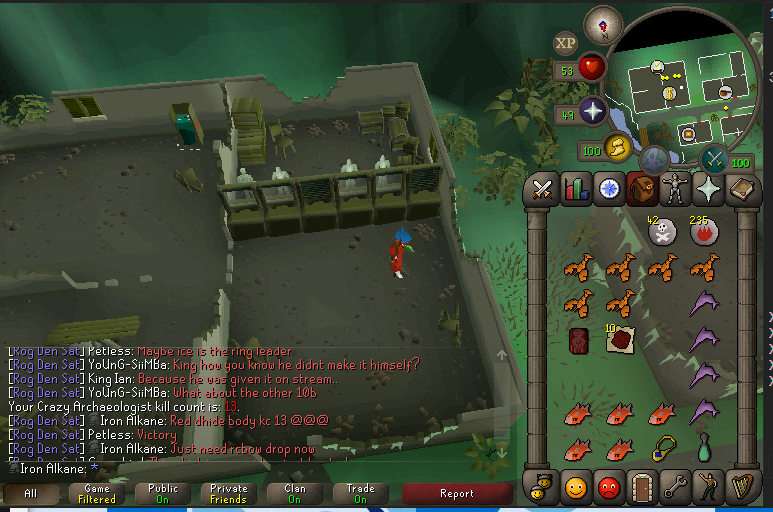 Seems the best way to get them without wasting my cash stack at mages bank! 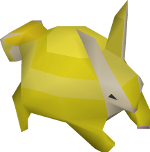 hope you get that Runecbow soon gl on the Kitten farm haha! @Tuck wrote: hope you get that Runecbow soon gl on the Kitten farm haha! 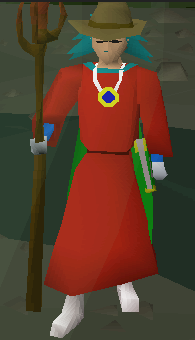 Gratz on those rune cbows! Gratz what's your next goal? Nice! I suppose that took a while. Good luck in your future hunts! @Tuck wrote: Gratz what's your next goal? 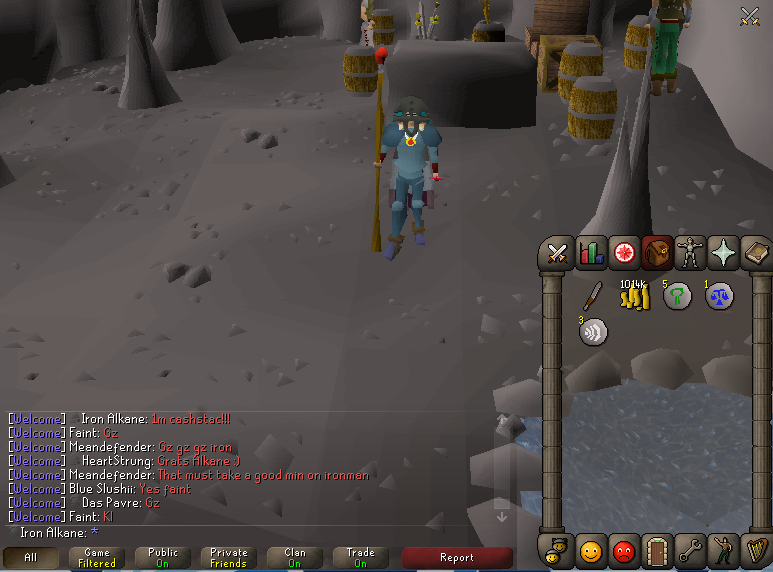 Im currently 1 attack level away from entering the warriors guild, as well as being 40 or so slayer points away from being able to craft a Slayer helm (i recently achieved 55 crafting from making water battlestaves). Still need to get a torso as well so those 3 things are my immediate goals! 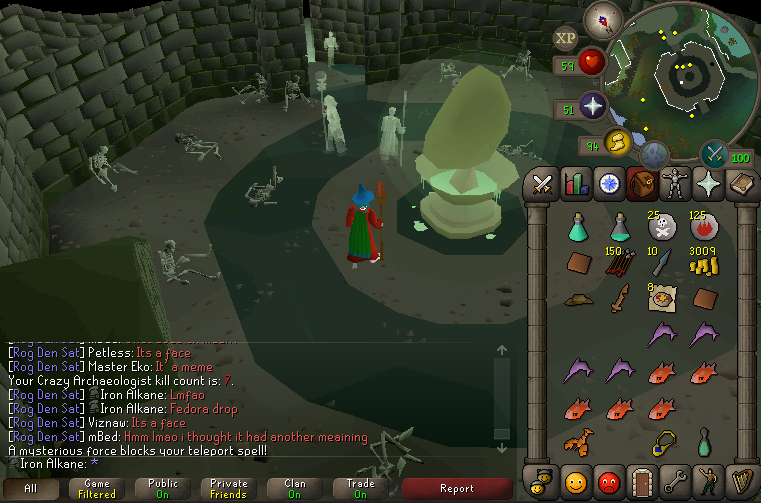 Cheers man, took me 2k tokens for the ddef, not sure whether that's above/below average. Think im going to go for the torso next, once i pluck up the courage to do ba. Would actually be really helpful, ill message you ig!